On the edge of Den Helder you find the old village of Huisduinen, with one of the oldest and most beautiful lighthouses of the Netherlands. 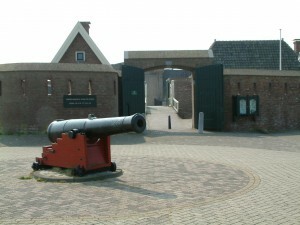 After a nice walk along the old Fort Kijkduin and the dike you will reach the beach entrance of Huisduinen. This is the northernmost beach entrance of the mainland of the Netherlands. 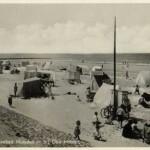 Here you will find a quiet family beach with a beach pavilion. There is a new pavilion named Factor 30 for drinks and snacks during summertime. It is often start or finish of sports events. There are toilets and a beach shower. 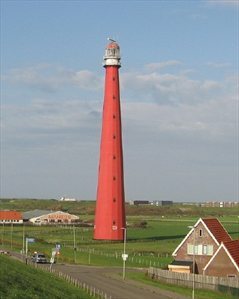 The highest cast iron lighthouse in Europe (63.45 meters) was built in 1877. This area used to be the property of the Counts of Egmond. 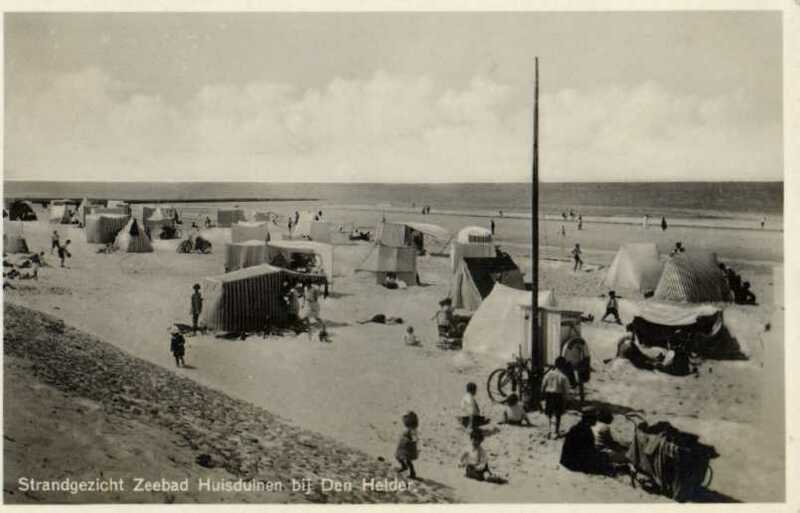 (“Grafelijkheidsduinen” means “Dunes owned by the Counts”.) 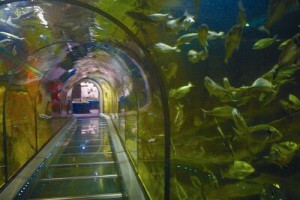 The area was later used for water extraction. When the water collection stopped in 1982, a beautiful area with dune lakes arose. Now the area is managed by Landscape Noord Holland. In the part that is closed off, Highland cattle and Konik horses are kept. The walking and biking trails in the area are freely accessible and in the summer trips are organized by Landscape Noord Holland. The beach is best reached by bike. 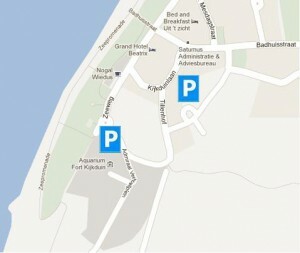 If you come by car, parking is free in Huisduinen. You can park at the top of the dike at Fort Kijkduin (limited number of spaces) or at the lower Mesdagstraat (through the gate). 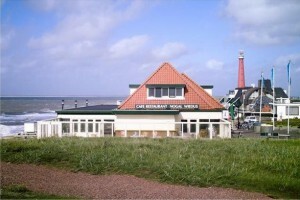 In the summer season the Kustbus bus service (851) runs from Den Helder railway station to the beach. The bus stops at Fort Kijkduin. From there it’s a 5 minute walk to the beach. 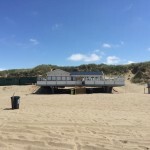 The beach entrance is fully paved, but it is a fairly steep slope along the promenade, which makes the beach less accessible for the disabled. 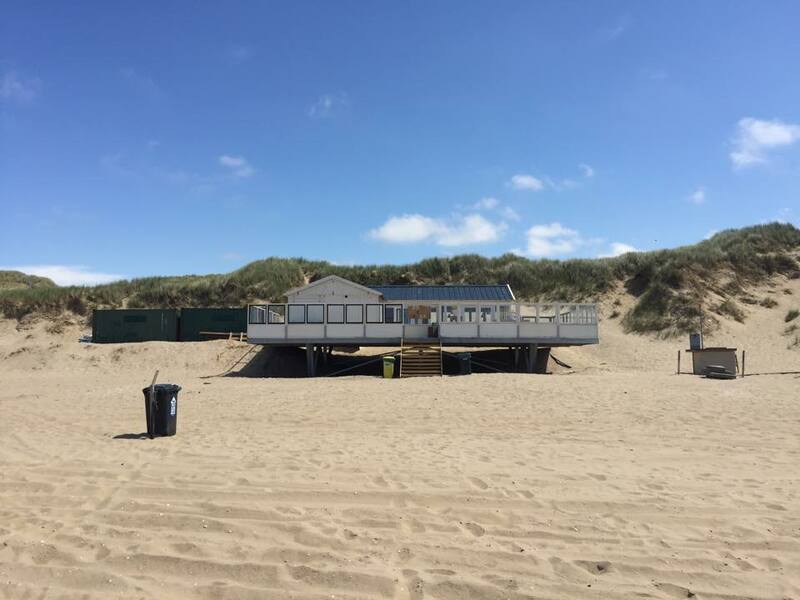 The beaches Duinoord, Zandloper and Julianadorp in the municipality of Den Helder have special facilities for disabled visitors and are more accessible.